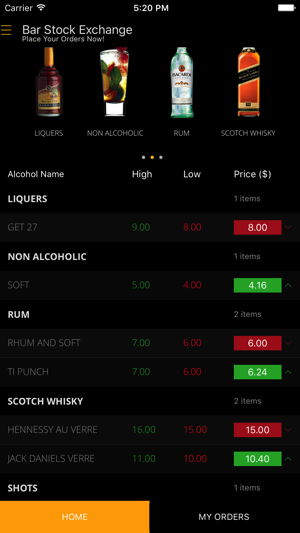 Bar Stock Exchange is a unique game where you can buy drinks like buying stock, in a stock exchange. 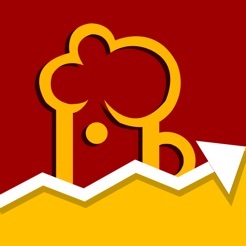 Each purchase causes an increase in demand and therefore increases the price of the drink and if the demand for a drink falls, so does the price. Knowing WHEN to buy the drink is important to getting the best deal. Look around, see which drinks are selling and which drinks are not. Try out new drinks. 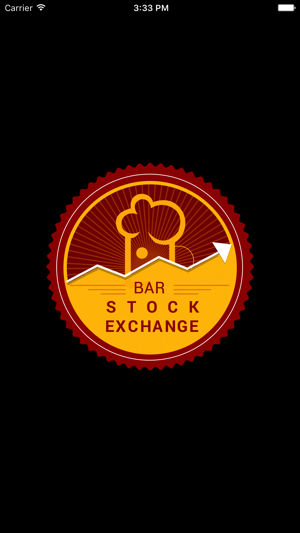 Come enjoy the BAR STOCK EXCHANGE. No prices both increase and decrease based on demand for each drink. In the Bar Stock Exchange, the market can crash anytime. When the market crashes, a loud siren is played and customers are notified on their phones as well. A market crash can lower prices all the way to the lowest offered by the bar. Be prepared because when the market crashes, everyone move in to order their drinks to take full advantage of the low prices. Keep your eyes open! I want to play. 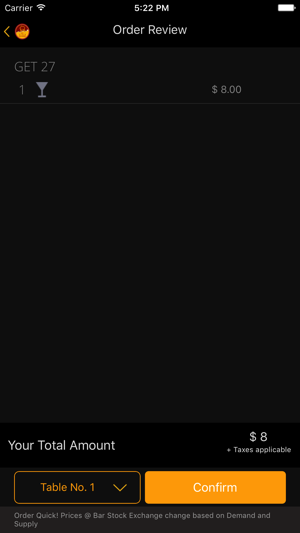 How can I join? Just visit your nearest Bar Stock Exchange. 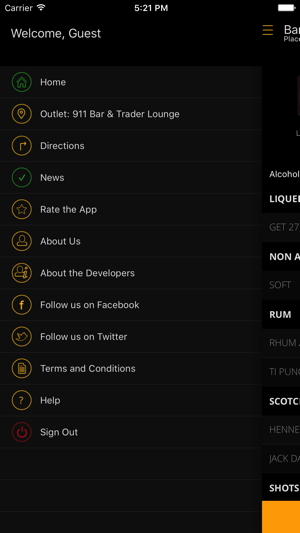 At the Bar Stock Exchange, customers can order drinks using their own phones by downloading our apps or simply call our helpful waiting staff and place an order for their favourite drink. Prices and our Drinks Menu are also displayed on the LCDs placed strategically in all sections of the bar. How do I ensure I get the best prices? Bar Stock Exchange chooses to start prices really low in the day, sometimes at their actual cost*. Making a reservation and showing up early will always get you the lowest prices. 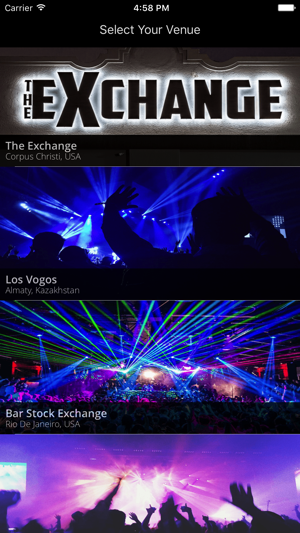 Check out timings in the app or our online listings of the bars. Aurus IT Solutions Pvt. Ltd.